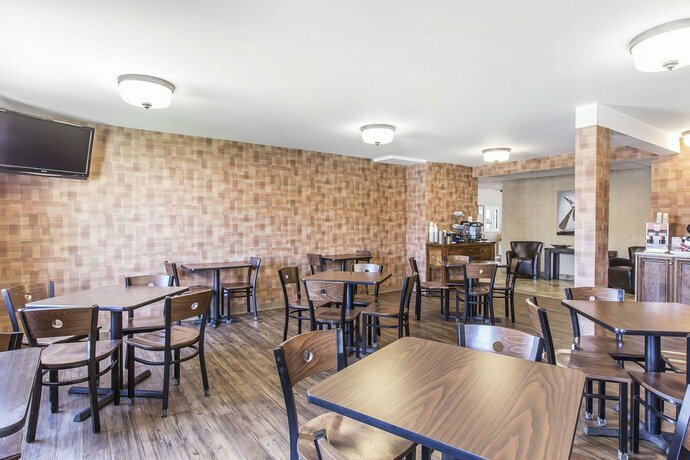 Jungle Jim’s Family Restaurant is on-site serving a free continental breakfast, plus lunch and dinner. 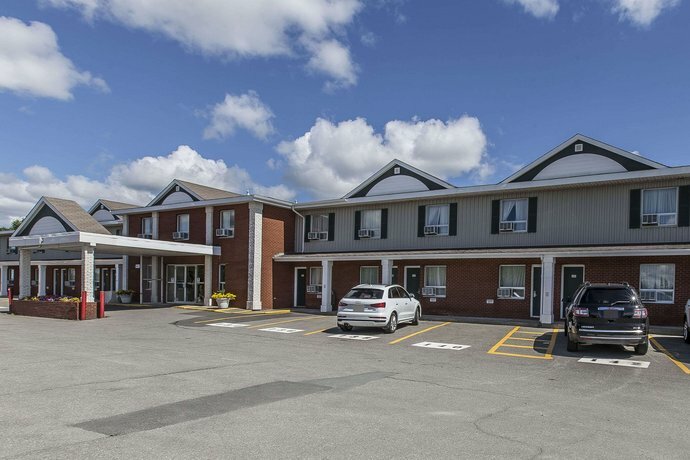 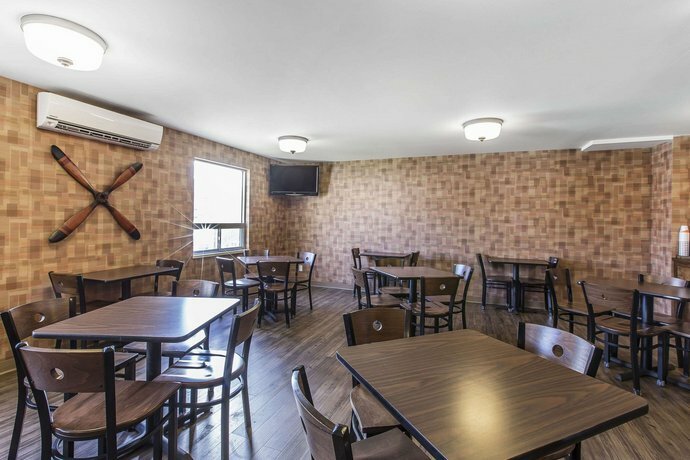 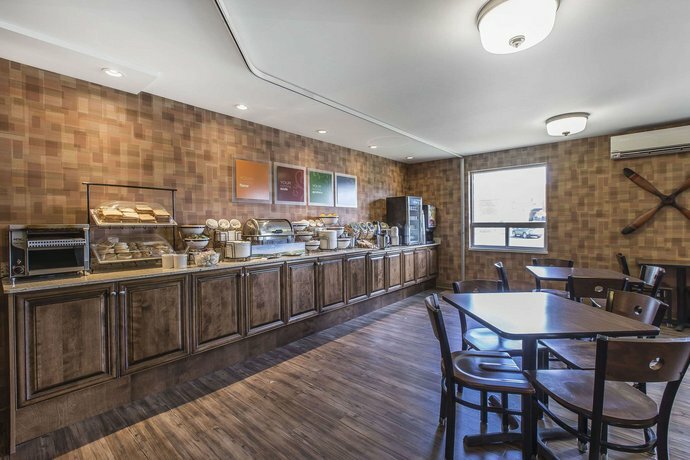 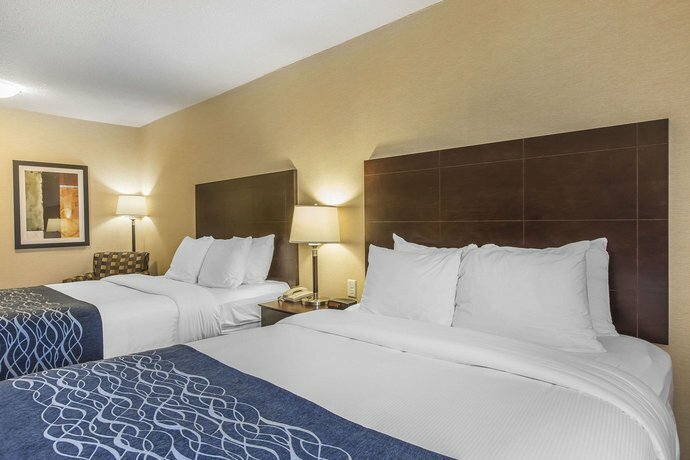 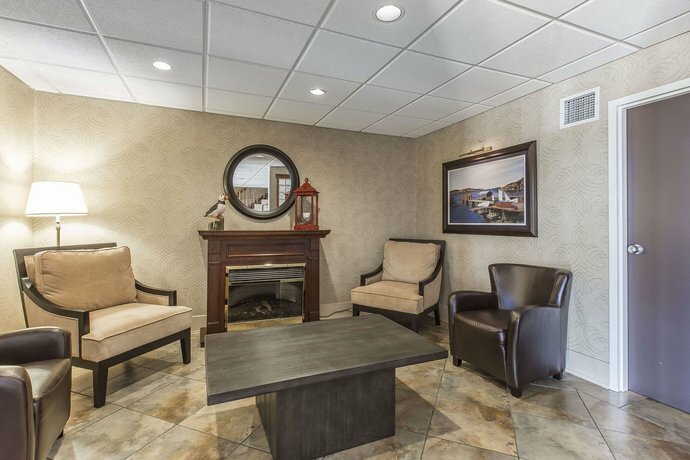 Located on the Trans-Canada Highway 3 and about a 15-minute walk from Gander's city centre, the Comfort Inn Gander is popular with road travellers who require an economical hotel with an on-site restaurant along the highway. 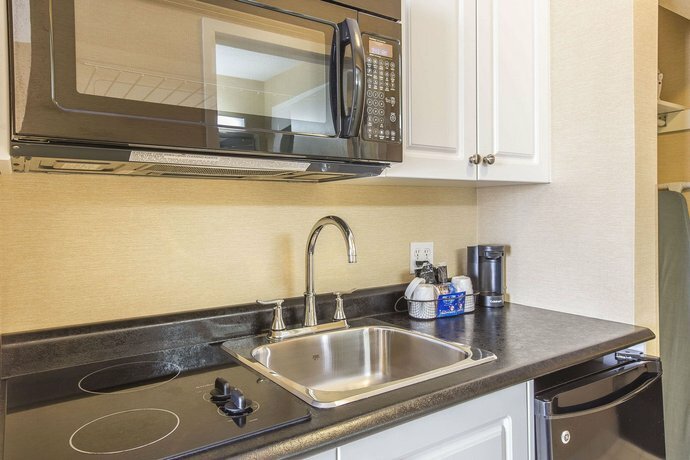 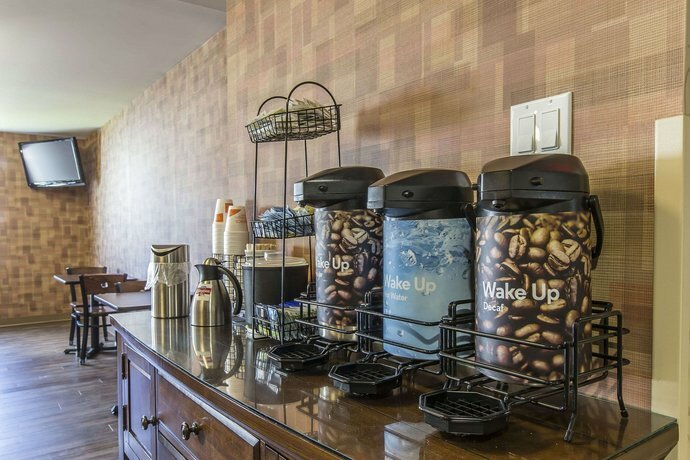 This non-smoking hotel has 64 air-conditioned guest rooms and suites, each offering free Wi-Fi, cable TV, a coffeemaker, a desk, an iron and ironing board and a hair dryer. 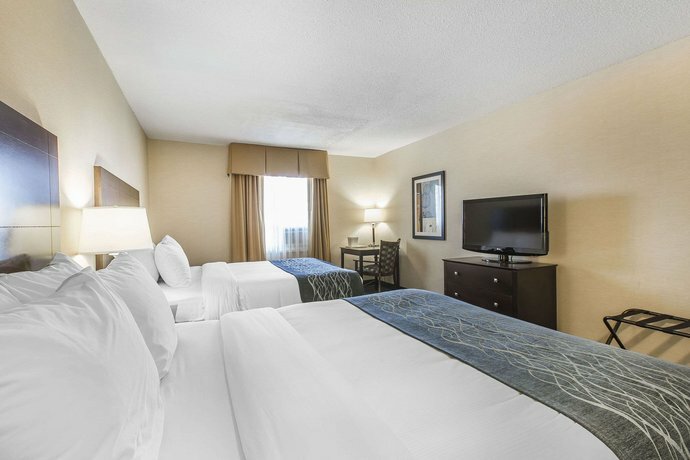 Standard rooms provide one king or two double beds, while rooms with a mini-fridge and a microwave or a kitchenette and a seating area with a sofabed are also available. 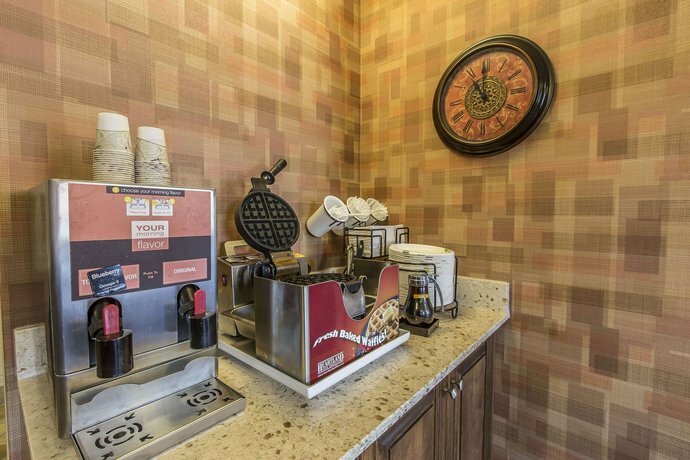 A free continental breakfast is served daily, while Jungle Jim's Family Restaurant is open for lunch and dinner daily. 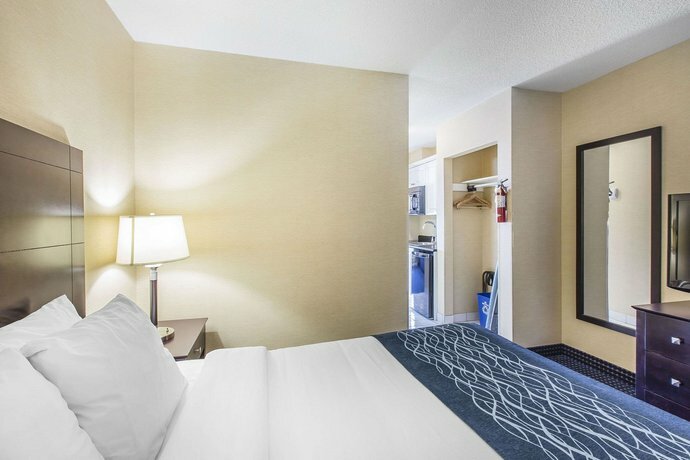 The hotel also offers a fitness room, guest laundry facilities, a business centre and free parking. 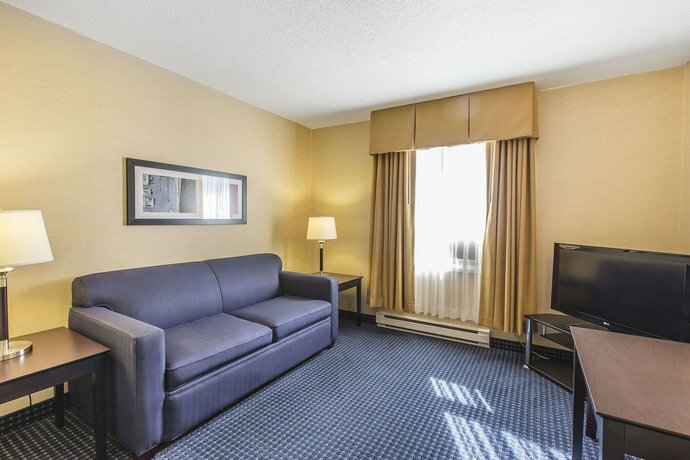 Pets are permitted free of charge, and the hotel does not offer wheelchair-accessible rooms. 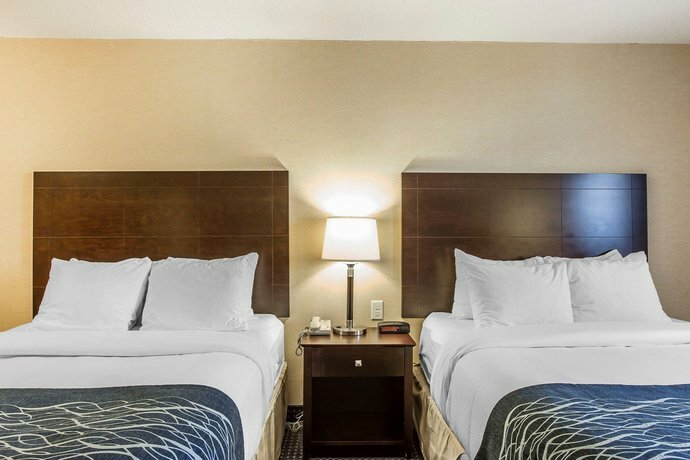 Of the reviews consulted for this analysis, the majority were positive, with much praise going to the hotel's rooms, staff, value and location. 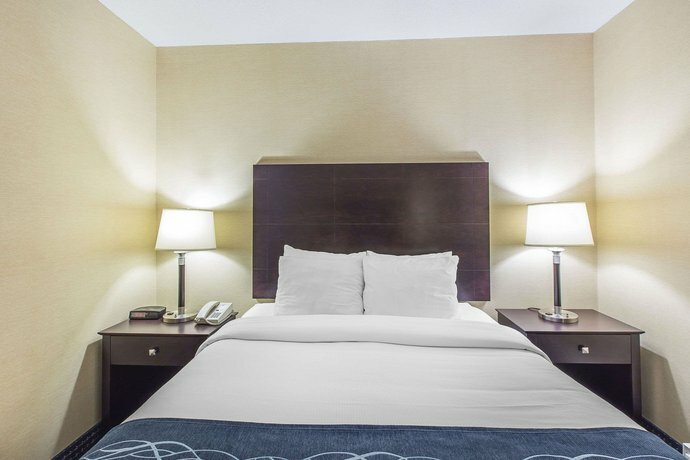 Numerous reviewers praised the hotel's accommodations. 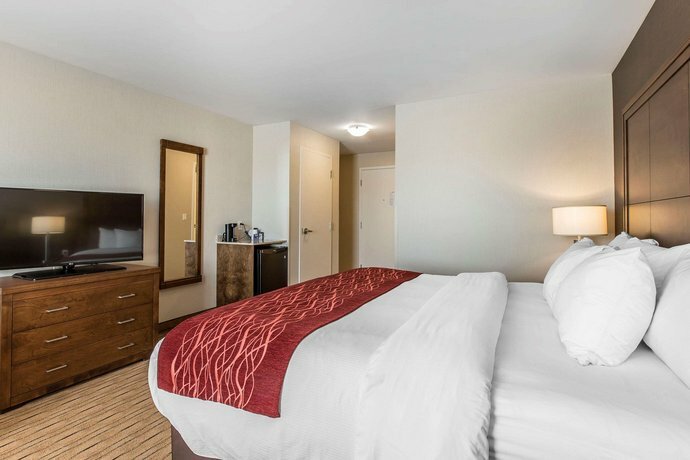 They described their rooms as clean, well equipped and spacious, with modern fixtures, comfortable beds and linens and strong Wi-Fi signals. 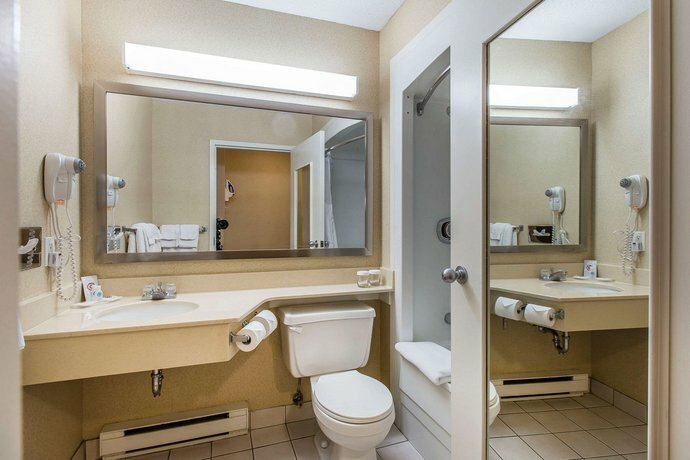 A couple of reviewers mentioned dated decor and noise from the highway, however (see below). 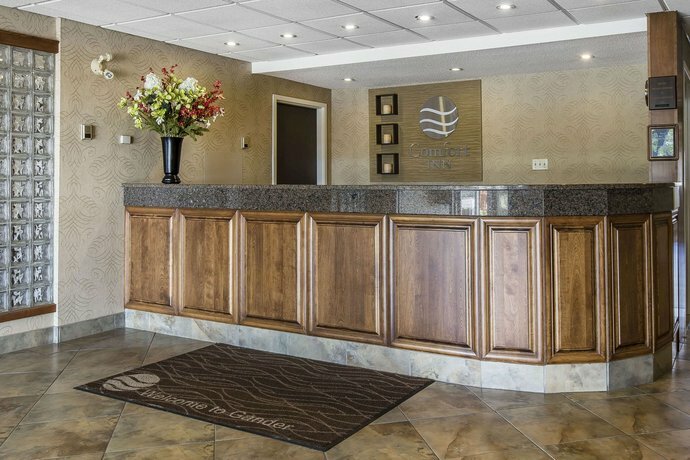 The hotel's staff were complimented for their service by many guests, and characterized as friendly, helpful and knowledgeable. 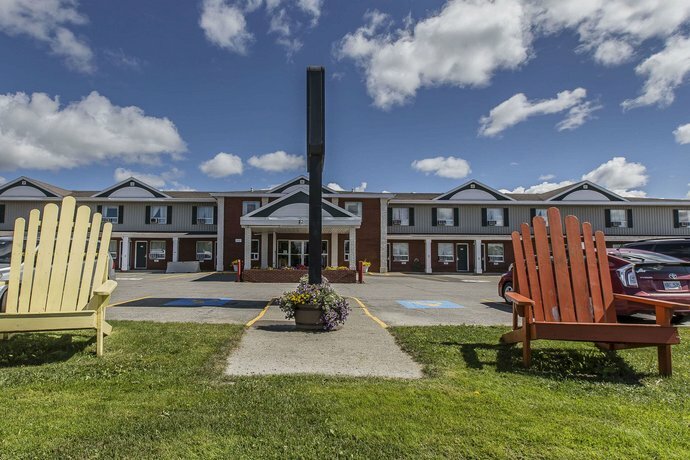 Several lodgers were pleased with the hotel's value. 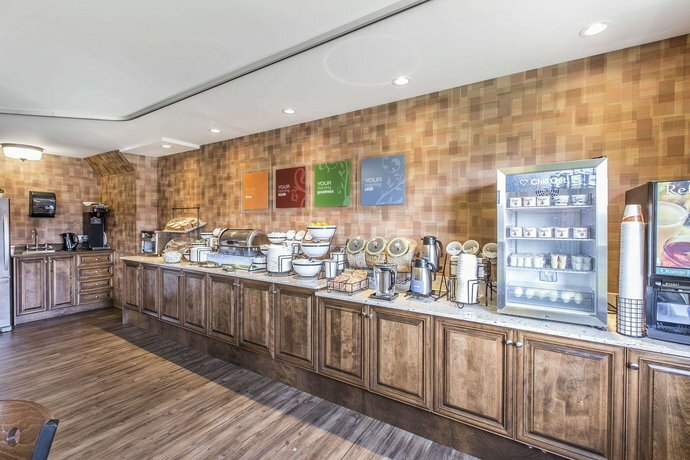 They described the rates as economical and reasonable, and also cited the free breakfast as adding to the overall worth. 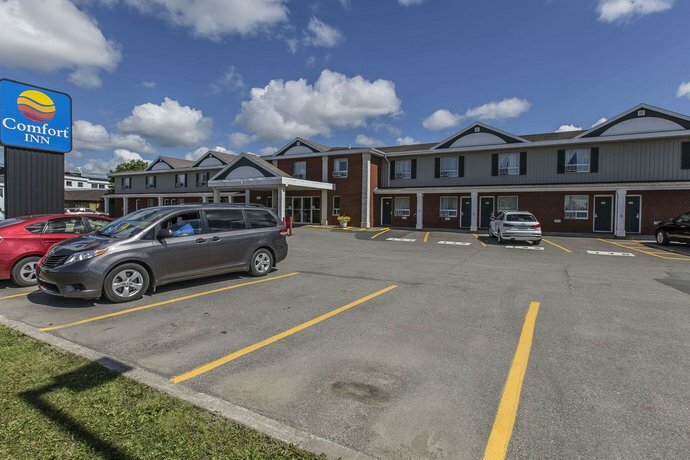 The hotel's location was also praised for its proximity to highway access, a gas station, shopping, restaurants, the downtown area and Tim Hortons. 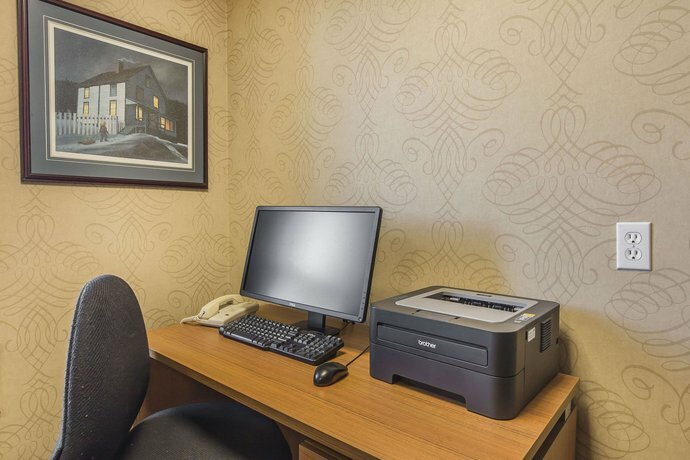 While the majority of reviews consulted for this analysis were positive, there were a couple of common complaints about noise transfer. 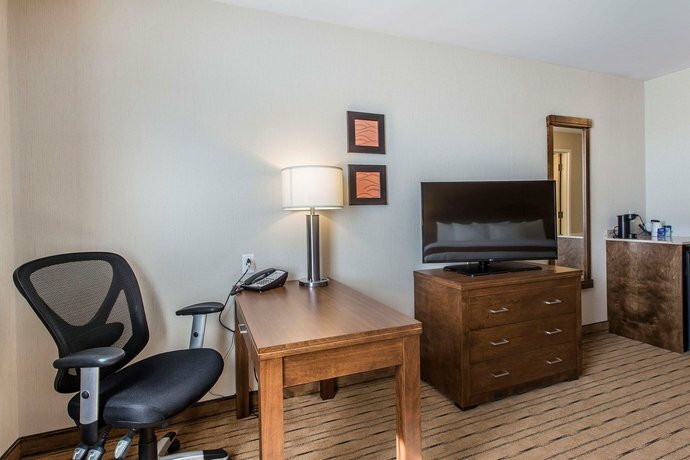 While the majority of guests reported quiet stays, a few reviewers complained of traffic noise in highway-facing rooms. 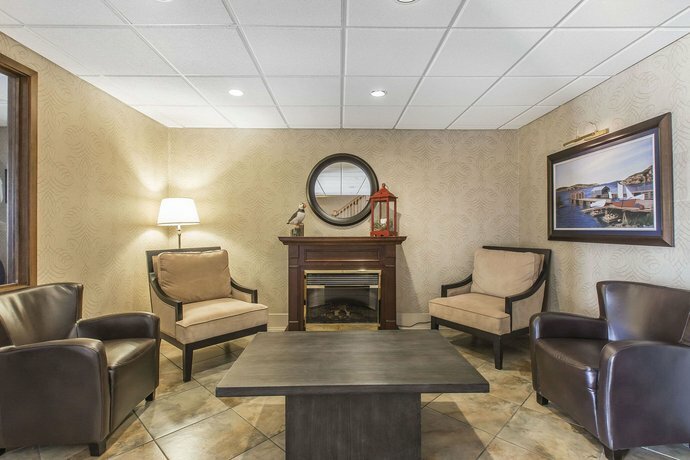 These lodgers recommended booking rooms at the back of the hotel to avoid any disturbances. 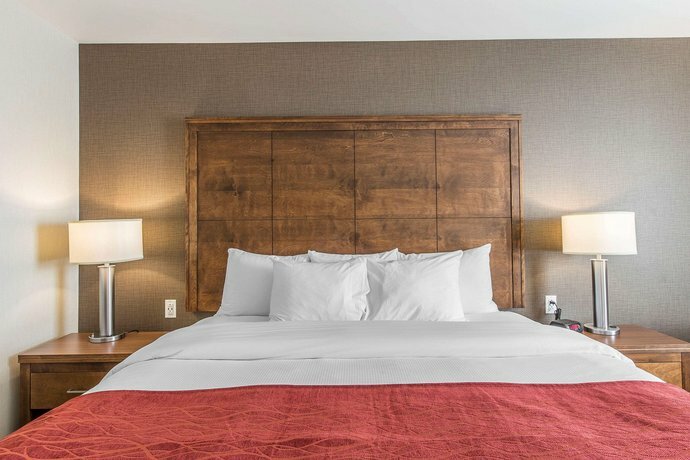 Some guests also complained of aging decor in their rooms, and recommended requesting a room that has been updated during booking. 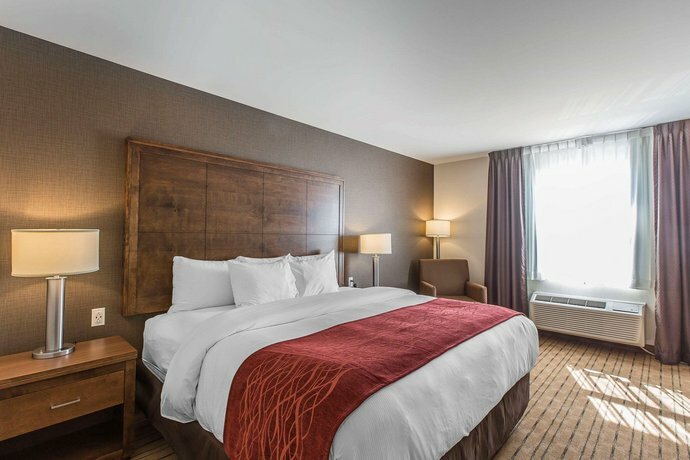 TripAdvisor.com guest reviews ranked the hotel #1 out of 6 Gander hotels with an average rating of 3.5 out of 5 from 49 reviews. 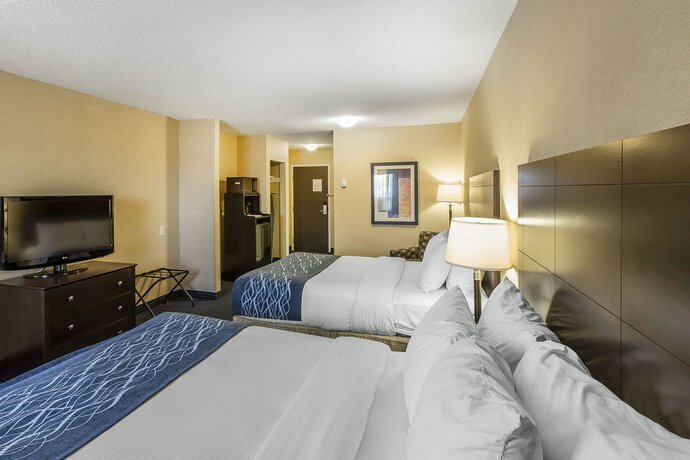 Expedia.com guest reviews rated the hotel 4.3 out of 5 with a 100% recommendation rate from 6 reviews. 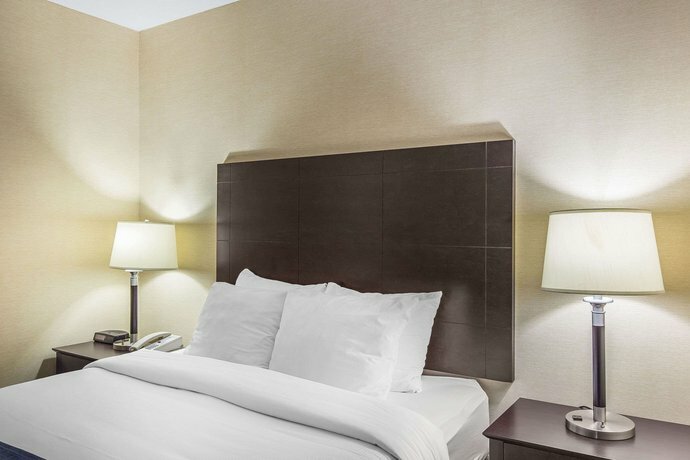 The author called the hotel on May 11, 2013 to verify some information. 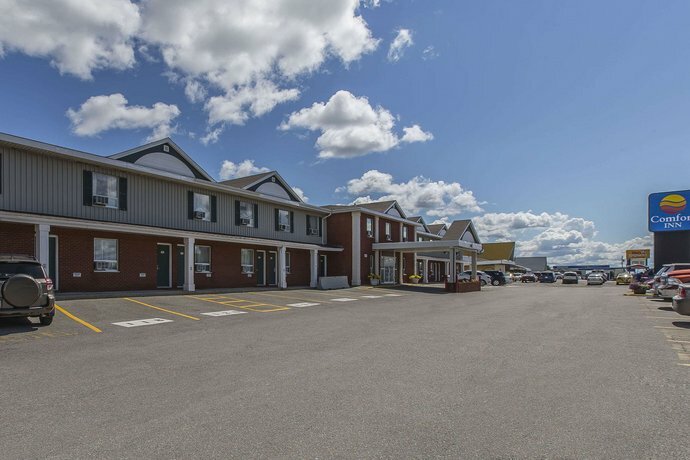 The average guest rating for Comfort Inn Gander is 8.8 out of 10 based on 718 reviews from past guests. 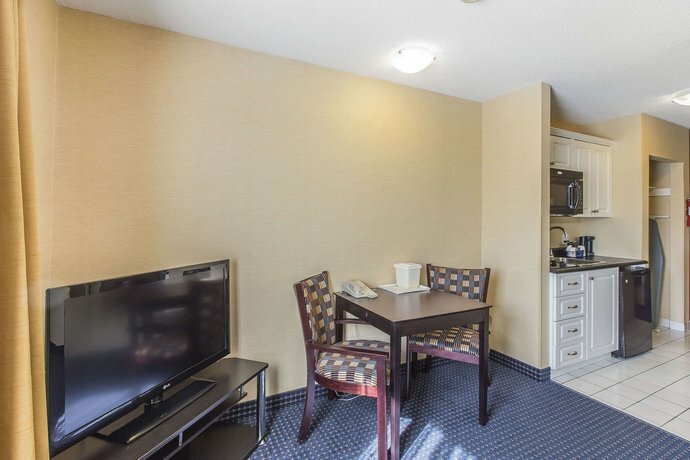 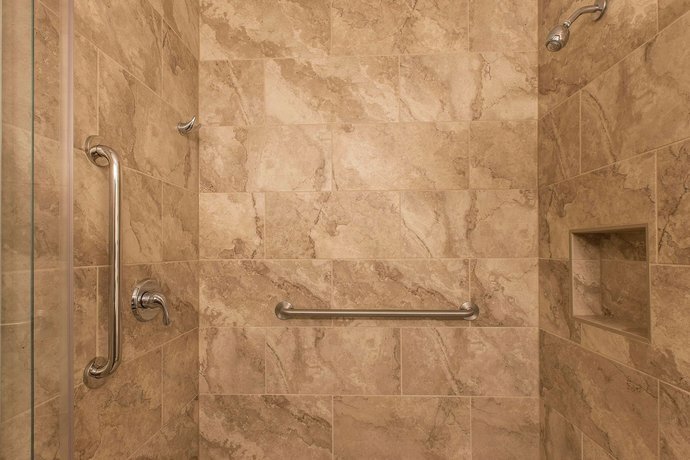 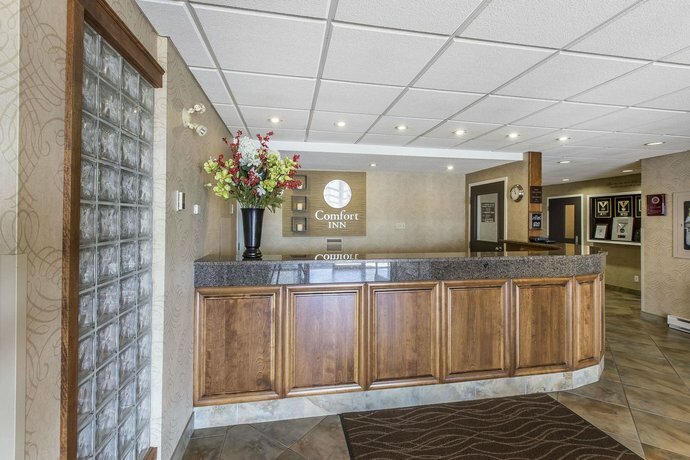 This average guest rating ranks Comfort Inn Gander at #1 out of 4 hotels in Gander.